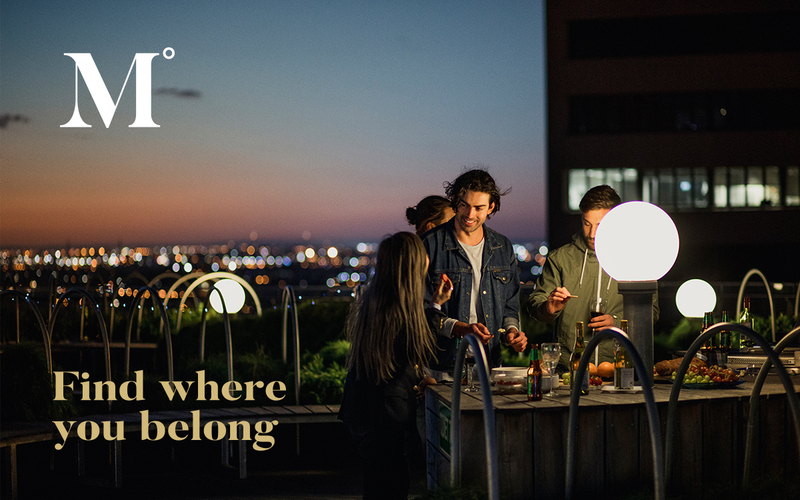 This agile little start-up wanted to make a big splash in the Real Estate pool. 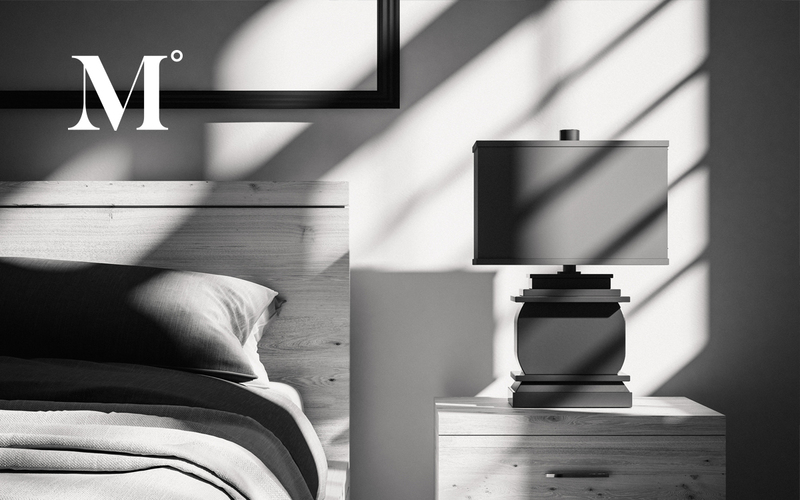 Partnering with Night & Day, we developed and implemented a brand strategy that focused on the client’s story and their long-term vision. 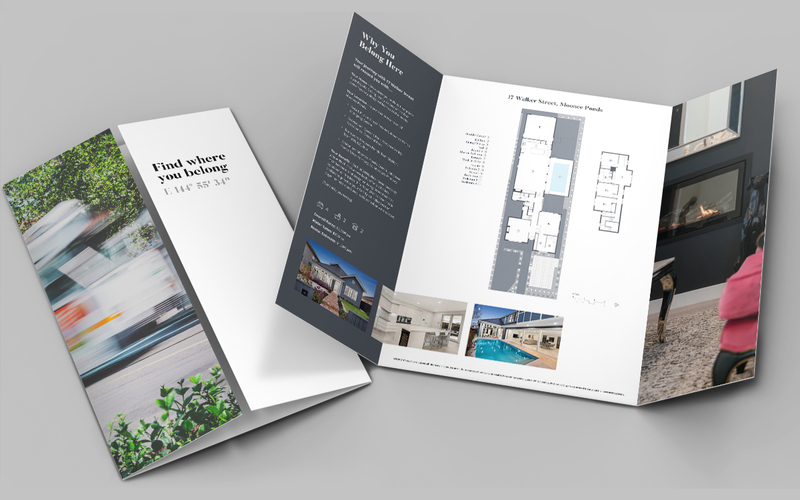 The brand design took several months and focussed on bringing a level of professionalism and personalisation never seen by the industry. We developed a brand position and company name that targeted the ideal customer, whether they are in the buying, selling or managing space. The logo design reflects the sophisticated Meridian approach and instils confidence in the brand. 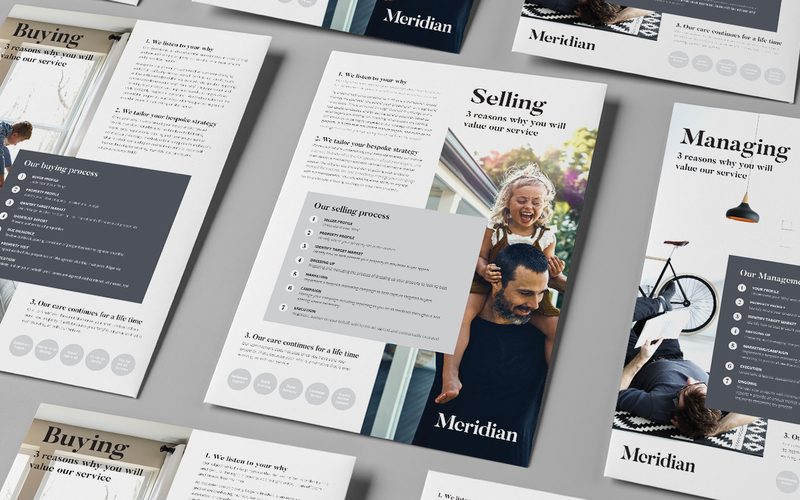 After defining the messaging and tone, we created the brand guidelines to help Meridian build a strong and consistent brand that reflects their superior service. Project Scope: Art Direction, Brand Design, Logo Design, Photography, Print Advertising.